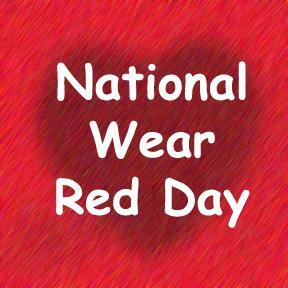 In support of one of RCP’s very own manager, RCP employees wore red this Friday, February 3rd 2017 to join in on raising awareness about heart disease in women for National Wear Red Day! Our manager underwent life saving open heart surgery almost 7 years ago. Feb 10th is her “Heartaversary” as she calls it! Her surgery was to correct a silent deadly genetic condition where the tissue in the walls of her heart over grew. 1/3rd of women has talked with their doctors about developing heart health plans. More work is crucial. Get checked early, and encourage ALL women to do the same! UPDATE! THANK YOU TO ALL WHO DONATED TOWARDS THE RELIEF EFFORTS FOR HURRICANE MATTHEW! Hands of Hope is partnering with Helping Hands of New Jersey to deliver urgently needed items to Lumberton, NC – and the surrounding areas. The flooding from Hurricane Matthew has devastated the area of Lumberton. Lives, homes and businesses have been lost. Relief is urgently needed! RCP Management Company will be accepting donations at our corporate headquarters located at 10 Centre Drive Monroe, NJ. Please drop off any items you are able to collect/donate in the large boxes in the RCP Corporate Office Lobby for pick up THIS FRIDAY, OCTOBER 21 at 3:00 PM so they can be delivered to Greg for his next trip this weekend. Thank you all for your generosity!!! Check out the Helping Hands of New Jersey’s website / facebook page for pictures and needs of the people in the damaged areas of North Carolina. Kristina Munson has been named Chief Operating Officer at RCP! Kristina will work side by side with President, Mary Faith Nugiel, on corporate business matters from HR and IT issues to contracts and new business development. 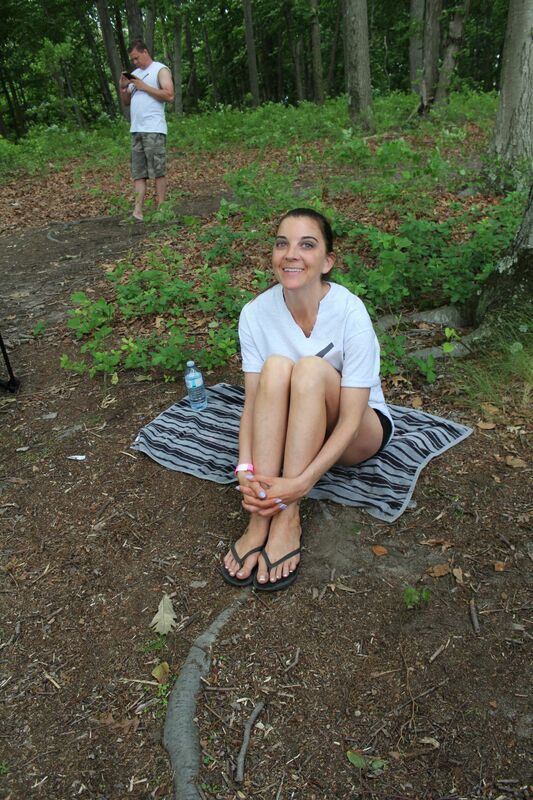 Kristina started with RCP as a Customer Service Representative back in 2002. She was the property manager for the Montgomery Hills Associations from 2003-2011 when she joined the corporate office to develop a new business model for small associations. Kristina was the Regional Director for the SAM (Small Association Management) Division until 2013 when she was promoted to Vice President. Kristina holds the CMCA, AMS and PCAM designations from CAI and is currently a CPM Candidate with IREM. Kristina is actively involved with both CAI and IREM and volunteers her time with Helping Hands of New Jersey and RCP’s Charity Committee Hands of Hope. In 2015, Kristina was awarded “40 Under 40”, a highly distinguished program hosted by NJBiz to honor 40 of the state’s most accomplished and dynamic young leaders. In her own words, “I love property management (no really, I do)! I love every aspect of the job from legal and accounting to construction and engineering. I am grateful for the educational opportunities that I have had over my career that have helped me to grow and succeed personally and professionally. Beginning November 1st through December 2nd, Hands of Hope will be collecting new, unwrapped toys for St. Rocco’s Shelter in Newark. The children range in age from infant to 17 years old. Please drop off your unwrapped gifts to the Corporate office prior to December 6, 2016. 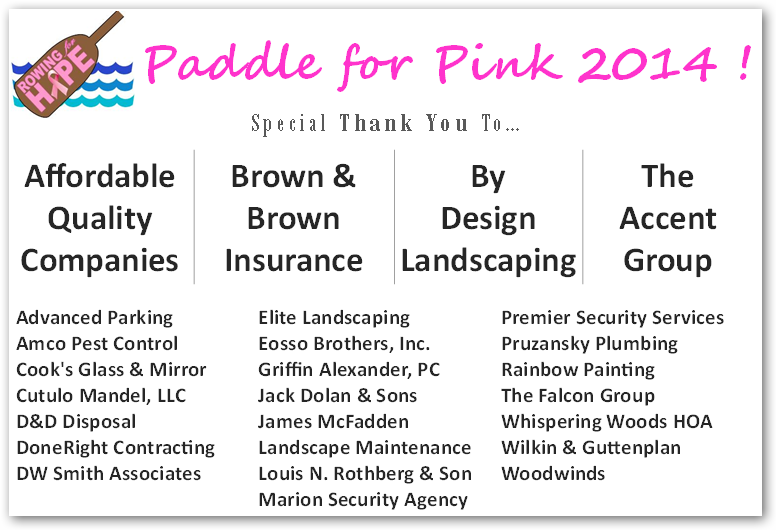 Thank You To All Our Wonderful Sponsors, Captains, And Paddlers for This Year’s Paddle For Pink Boat Race Held On Saturday, June 13th, 2015! 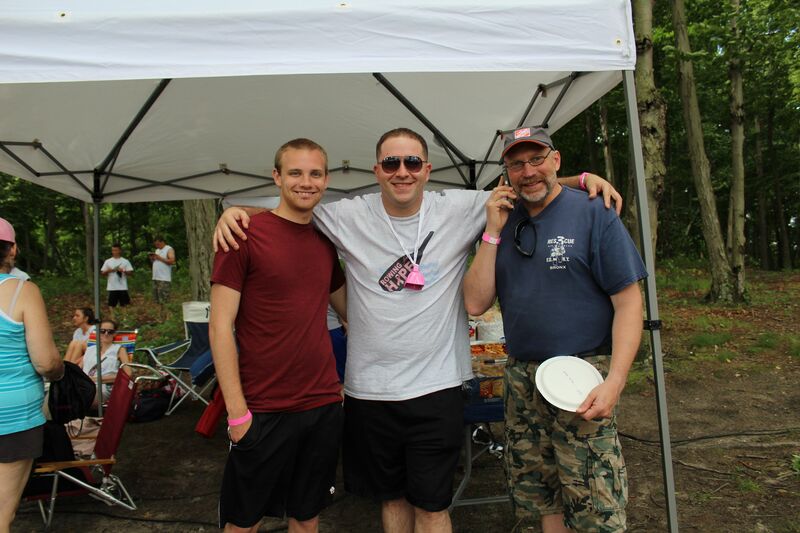 RCP’s Rowing for Hope teams achieved our best race time ever including a final race time of 1:14! A huge thank you to our Platinum Sponsor, Stark & Stark and to Chris Florio and Tana Bucca for joining our team to paddle. Together with our other sponsors we raised $5,800! Proceeds will be donated to the Machestic Dragons to support their continued efforts for breast cancer research and support benefiting women in central New Jersey. L.N. Rothberg & Son / Marion Security Agency / McGovern Legal Services / Pride Construction Services / Wilken Guttenplan P.C. RM Termite & Pest Control / The Falcon Group / Union Bank, N.A. As of January 1, 2011 Mary Faith Radcliffe, Principal of RCP Management Company located in Princeton, NJ has been selected as the Education Committee Chair for The Institute of Real Estate Management (IREM) of New Jersey. Ms. Radcliffe is an active executive committee member and serves on the IREM National Ethics Committee and the IREM International Ethics Hearing and Discipline Board. She earned the prestigious Certified Property Manager (CPM) designation from IREM in 2004. She was the 2008 President for IREM New Jersey Chapter #1 and was awarded the distinction of 2004 Certified Property Manager Candidate of the Year and the 2007 and 2009 IREM President’s Key Award. Ms. Radcliffe is the Principal of RCP Management Company located in Princeton, NJ. Her career with RCP began in 1990 as a property manager. She advanced to Regional Manager, Director of Special Projects and Senior Vice President prior to purchasing RCP Management Company in January 2003. Ms. Radcliffe has been managing real estate since 1979. Her early work was in Cooperative financial management in New York City, where she achieved the position of Controller. While living in New York, she served for five years on the Board of Directors for her own Cooperative and was active in the Real Estate Board of New York. She moved to New Jersey in 1987. After moving to New Jersey, Ms. Radcliffe served as Treasurer for three years on the Board of her own community association. In addition to earning the CPM designation from IREM, she was awarded the Association Management Specialist (AMS) designation by CAI in 1995. Ms. Radcliffe has been active in both CAI and IREM for the past nineteen years. She also currently serves as Chairperson of the Legislative Action Committee of CAI and on the Board of CA-PAC. Ms. Radcliffe continues to author articles for several industry publications. Ms. Radcliffe has a Bachelor of Science Degree from Rutgers University. She has worked with Habitat for Humanity; spent time with the Presbyterian Disaster Relief in Mississippi after Hurricane Katrina; worked as a den leader with local Cub Scout troops, and has volunteered for several regional organizations including her community orchestra. It is with great honor to announce that Mary Faith was married on Friday, Sept. 9th. She married Marty Nugiel with a beautiful sunrise on the beach and crystal clear skies. Her new name is Mary Faith Nugiel.